1. 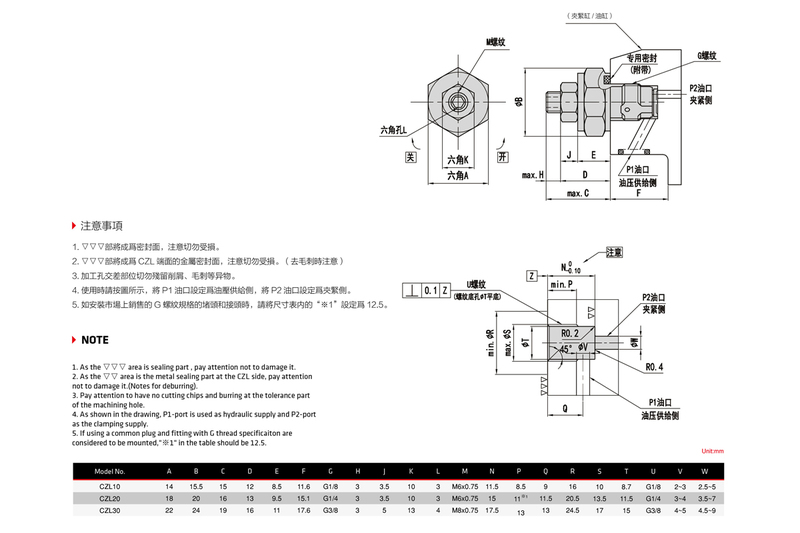 Minimum passage area when fully opened is the same as the maximum passage area in the table above. 2. It must be mounted with recommended torque. 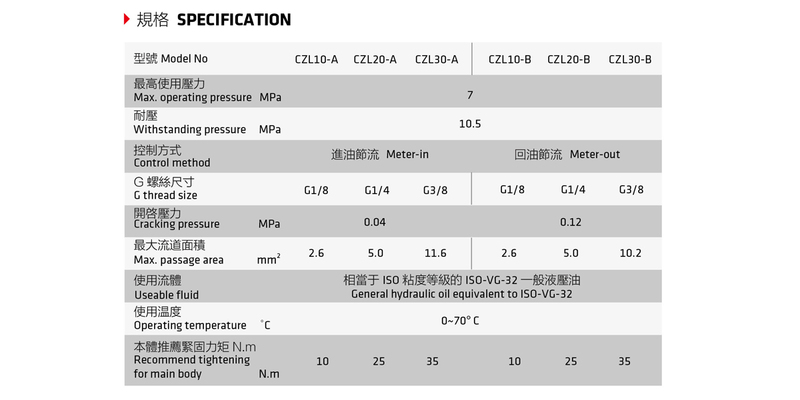 Because of the structure of the metal seal, if mounting torque is insufficient, the flow control valve may not be able to adjust the flow rate. 3. 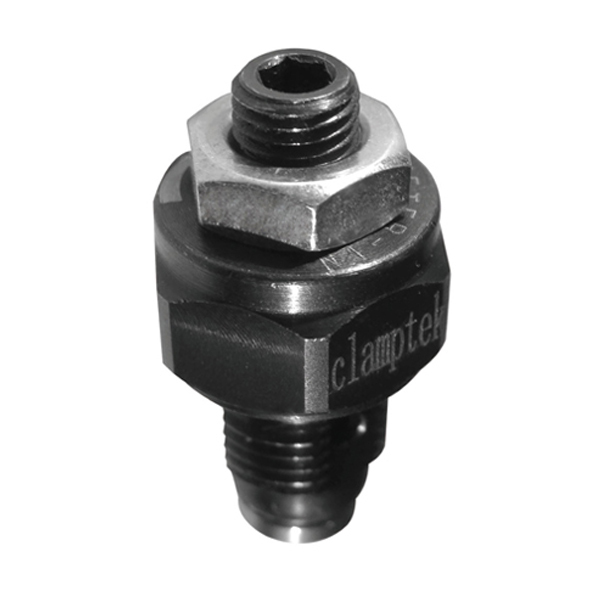 Don’t use used speed control valve(CZL) to other clamps. 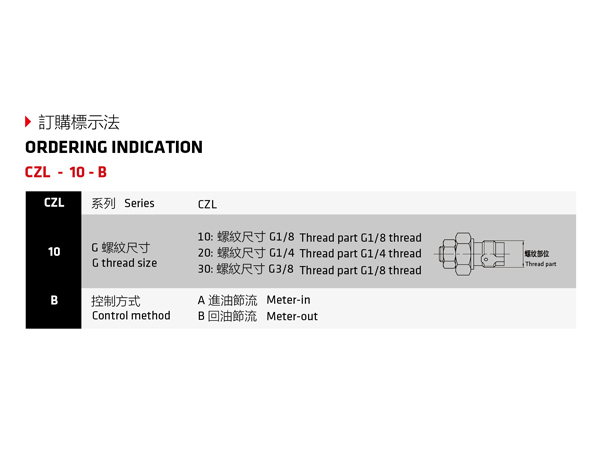 Flow control will not be made because the bottom depth difference of G thread makes metal seal insufficient.